Canadian editor Jonathan Kay talks to Heather Mac Donald, a Fellow of the Manhattan Institute, a contributing editor of City Journal and the author of several books, most recently The Diversity Delusion: How Race and Gender Pandering Corrupt the University and Undermine Our Culture. Among other topics, they discuss her run-in with Black Lives Matter, her experience of being mobbed on campus and the free speech crisis afflicting America’s universities. Heather Mac Donald is my hero. And one of mine. We may be loosing, but we’re not going down without a fight. Just purchased her latest book. She is a rational voice in an increasingly irrational domain. Heather is perhaps my favorite speaker. I’m glad she denies the claim that SJW hysteria is restricted to Ivy League universities, a claim that for some reason Haidit keeps pushing despite growing scores of counterexamples. But I’m surprised she pushes the baseless claim that Giuliani reduced crime when anyone familiar with the data should know crime rates fell in parallel nationwide. So, and please correct me if I’m wrong, it’s just as likely he had zero effect on crime rates that were falling anyways. Otherwise her data-based claims are solid, and perhaps I’m not aware of research she is that parces a significant reduction of crime under Giuliani in excess of nationwide background rates. A lot of the statistics quoted here make sense. Ms. McDonald, an SJW type statistician (conservative version), is shuffling the numbers and manipulating context. Sounds good if you’ve already bought in to her opinion- “if you’re not for the police you’re against them”. We need the best policing we can get in this country. We’re infected by gangs, drugs, and unregulated firearms traffic and mostly in our long-suffering ghettos, where knowledge that can stop crime remains embedded in the community. Undermining fragile efforts at raising public scrutiny of police practices doesn’t help change the paradigms: a “yes, but” attitude towards movements like Black Lives Matter might lead to better community-police relationships. Without doubt, vilifying them prolongs the polarization. Our tendency to look at law enforcement as monolithic, outside of, but acting upon society, needs to change. Been viciously, violently mugged 2Xs in Manhattan and Brooklyn, held at gunpoint in my home, burgled (witnesses saw perp leaving), pick pocketed, etc. all by black men So, when i bring up personally experienced violent crime as one reason i learned to be “suspicious and fearful” (actually panic-attack terrified) of same when they are strangers on the street am inevitably labeled as racist by my white liberal cohort. And always treated to the same reaction: they look away when i mention these things. This has pushed me away from the Left. Good lord are you unlucky! 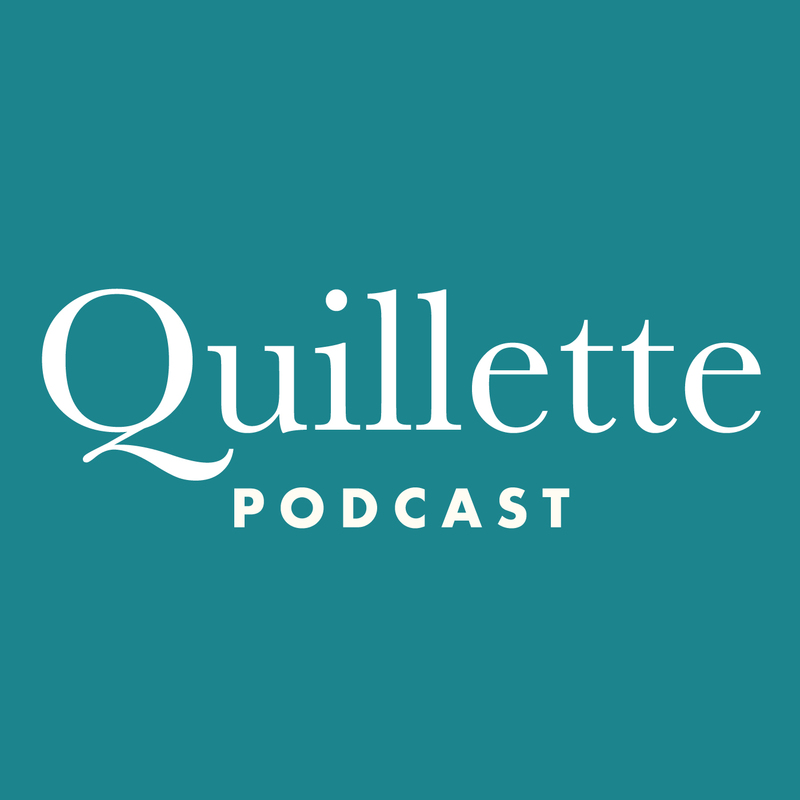 I enjoyed this podcast but felt the interviewer didn’t do a good job (sorry Quillette). He kept trying to steer the conversation into directions he wanted them to go into, as opposed to reacting to McDonald and encouraging her to elaborate. He asked several stupid questions, particularly the “Age of Trump” slogan that is used reflexively and mindlessly by a certain segment of our population. I have yet to hear a definition of what exactly it means and how it ties – data-wise – into Trump’s actions, as opposed to Dem’s reactions after losing badly. The only point where I really disagreed with both was when they talked about “immigrant” crime. Both of them conflated legal and illegal immigrants. This is a slight of hand, usually of those in favor of illegal immigrants, designed to artificially decrease the crime and incarceration rate of illegal immigrants.